The iPad may just be the world’s best way to surf the web. Not only is the device great for watching videos or playing mobile games wherever and whenever, but the iPad can also take users to some pretty cool literary places, too. Classic works of literature, poetry, and nonfiction are all readily available through sources like Project Gutenberg. The rise of online self-publishing also means that voracious readers can find unknown indie works on iTunes and the Google Play Store, though, the quality may vary. Here is our handpicked selection of the best free ebooks for the iPad, so you can tote some of the best titles around no matter where you go. The iBookstore, Google Play, and Project Gutenberg all offer ebooks using the iPad’s proprietary format (ePub), assuming you downloaded the appropriate file. However, although books downloaded from the iBookstore will automatically be saved in the ePub format, you want to ensure you download the correct file when using other ebook services. To do so using Google Play, navigate to your Google Play Book library, click the three squares in the upper-right corner of any title, and select Download EPUB from the drop-down list. To do so using Project Gutenberg, select EPUB from the list of available download options for your desired book. Afterward, launch iTunes, click the main menu in the top-left corner, and select Add File to Library from the drop-down menu prior to choosing your desired ePub book from its respective save location. Then, simply sync the ebook with your iPad using iTunes as would normally. Even though Edgar Allen Poe is pretty much considered the innovator of the modern detective archetype, Doyle can take credit for bringing detective stories to the populous. The Adventures of Sherlock Holmes features 12 stories Holmes first published in The Strand Magazine, including classics such as A Scandal in Bohemia and The Adventure of the Red-Headed League. 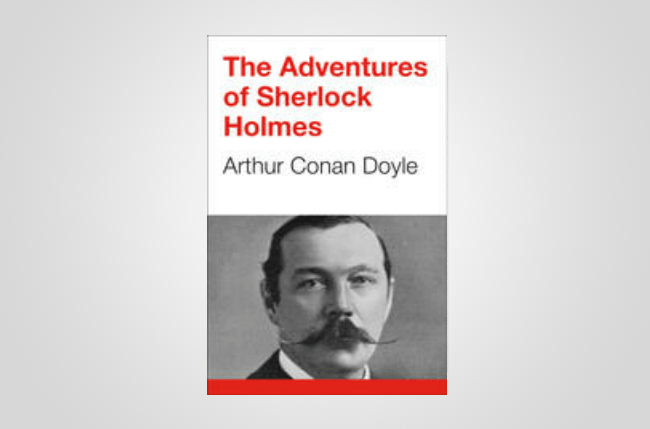 The title showcases Sherlock’s deduction and characteristic, 20th-century forensics at its best, along with signature villains only Doyle could write. Austen’s razor wit and dialogue are arguably best in Pride and Prejudice. Austen remains one of the most influential writers of the 19th century, and as expected, her iconic novel has been making audiences swoon for nearly 200 years. It recounts the story of Elizabeth Bennett, one of five sisters with a mother hellbent on marrying into money, along with the best nice-guy-disguised-as-a-jerk in all of literature, Fitzwilliam Darcy. What unfolds between Darcy and Elizabeth is a courtship that, despite it’s age, is still relevant in our modern days. 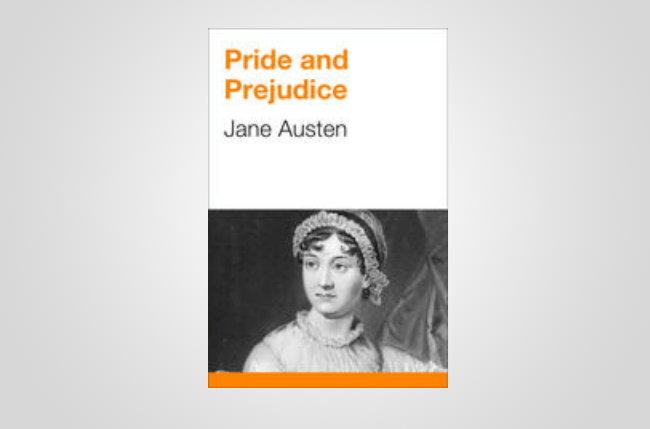 Furthermore, the title is filled with Austen’s keen humor and social commentary on marriage, manners, and other things. Even today, books regarding adultery are viewed as scandalous. However, The Scarlet Letter gets extra credit because it was written 160 years ago. Even if the once-controversial title doesn’t strike the same kind of controversy now as it did in Hawthorne’s day, the book remains important for its harsh rendering of a woman’s life in a limiting Protestant community. Today, there are more titles than ever homing in on infidelity, but all of them seem to indirectly or directly nod to The Scarlet Letter. 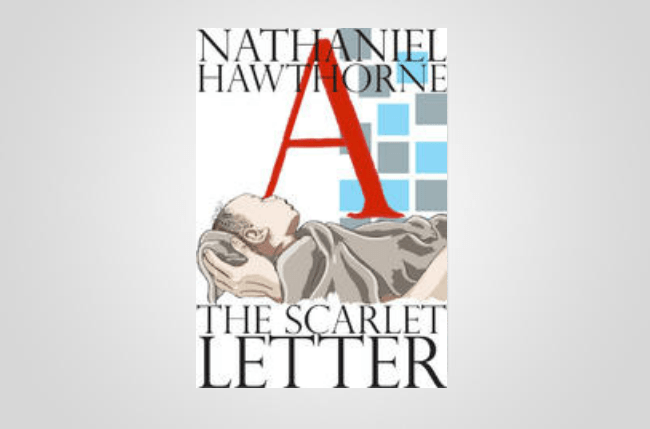 The novel encapsulates the story of the Hester Prynne — a young, intelligent, and thoughtful woman — who is publicly ostracized and forced to wear a piece of fabric in the shape of the letter “A” after having an affair and illegitimate birth while her husband is overseas. Dramatic and inspiring, readers will love and identify with Hester as she undergoes ample scorn only to retain her dignity and beauty in the end. “Call me Ishmael” is arguably the most well-known opening lines in all of literature, maybe just behind Charles Dickens opening to the A Tale of Two Cities. 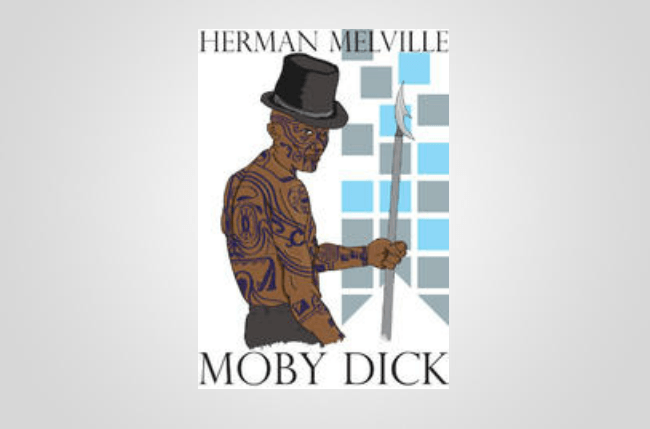 Melville’s story is a dense narrative, told from the viewpoint of a wandering sailor aboard the whaling ship Pequod, albeit woven with Shakespearean literary devices (i.e. stage directions, soliloquies). For those fascinated with the sea, you’ll find Melville’s telling of sailing life and ever-obsessive Captain Ahab to be as unique as it is classic. And who doesn’t love a story about a madmen hungry for the blood of a massive white whale that claimed his ship and leg in an earlier scuffle. The symbolism remains open to debate, but the book’s reputation as a masterpiece is not. Upton Sinclair once listed Les Misérables as one of the greatest novels of all time. Yet, despite Sinclair’s resounding opinions, the initial reception to Hugo’s 1862 story of redemption wasn’t exactly positive (though it was a commercial success). 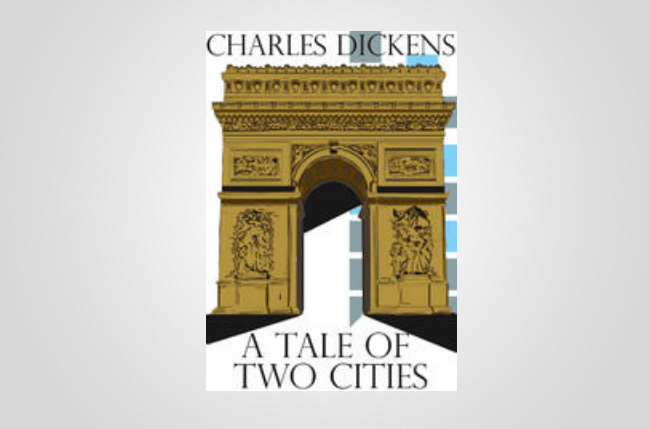 The novel spans the years 1815 through 1832, following ex-convict Jean Valjean during the June Rebellion in Paris. 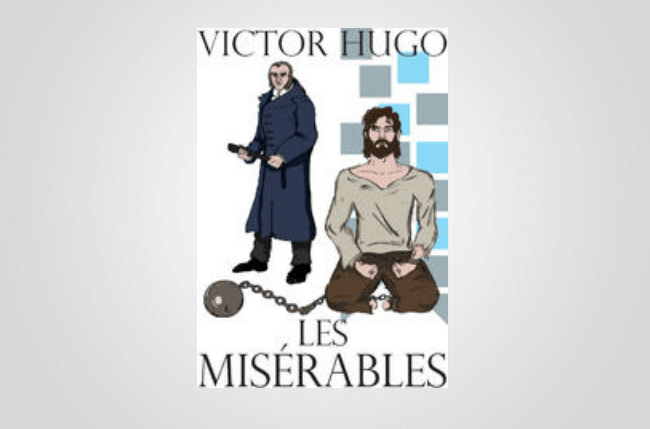 Hugo’s writing is elaborate — detailing French history, architecture, and politics — and earned enough praise since the novel’s initial release to render the title one of the best novels of the 19th century. 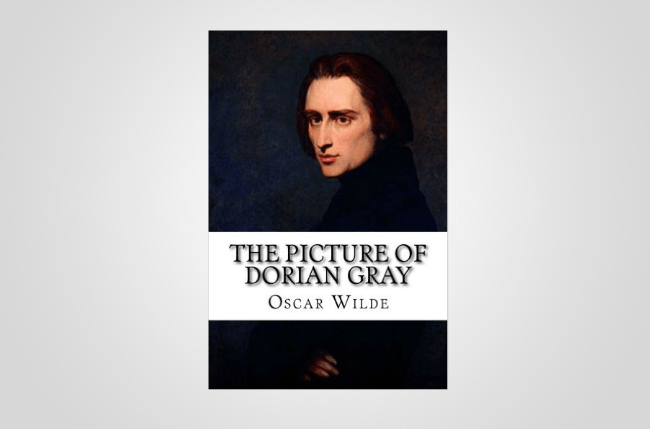 Dorian Gray is a chic young man of wealth and beauty who, under the influence of a nobleman, decides to sell his soul and embark on immoral path in order to retain his fleeting youth. He hopes to outlast a portrait painted of himself by artist Basil Hallward, however, he quickly finds the painting to be a dark reflection of his debauched acts and hedonistic sins. Wilde was a major proponent of the aestheticism movement, emphasizing the beauty of art over its educational and societal value, and his viewpoints are clearly evident in the novel. It was scandalous for the time, resulting in strict censorship, but it remains distinctly Wilde nonetheless. The Avengers Vol. 1 by Brian Michael Bendis and John Romita Jr. 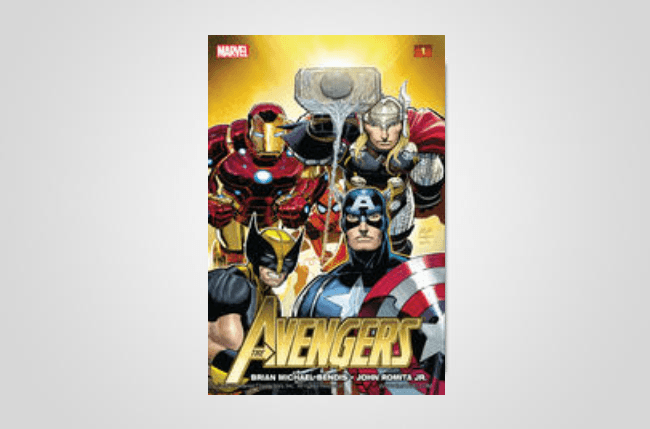 Ever since the The Avengers’ record-setting performance at the box office in 2012, the story of the team of star-studded superheroes has only grown in popularity. Though this is only the first volume of Romita’s graphic novel, it’s more than enough to give you a sense of the iconic team that’s assembled to fight evil. For those fascinated with comics, or those who merely loved the movie, you’ll find Vol. 1 to be the classic telling of an all-too-familiar tale, one centered around good and evil. That said, who doesn’t love a classic comic that you can flip through on your iPad? Few names are as recognizable as Leonardo Da Vinci. The man is referenced today in nearly every facet of popular culture, from ninja turtles to rap music, even though the Italian polymath’s life is oftentimes portrayed as one shrouded in mystery. However, despite this, historians actually know quite a bit about the father of the Renaissance. For starters, the Italian painter was also an inventor, philosopher, writer, and scientist, while showcasing one of the most reputable minds of all humanity. 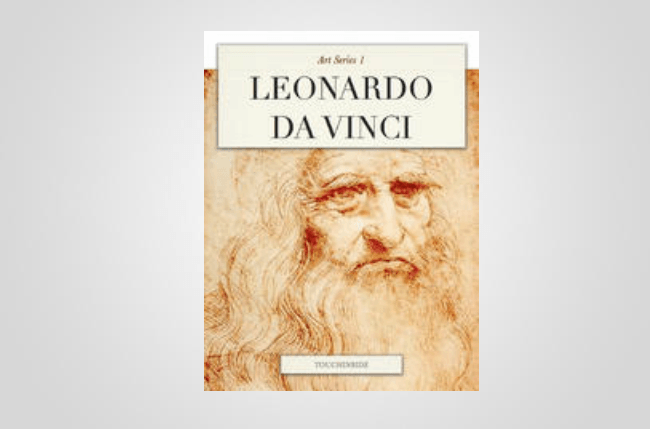 The focus of this made-for-iPad book, however, is to find the real Leonardo Da Vinci. A bevy of historians created the interactive biography, filling it with intriguing findings that yield equally surprising conclusions. Okay, so this is a cookbook from 2012. Big deal. Last time I checked, Popsicles and cocktails are still tasty. 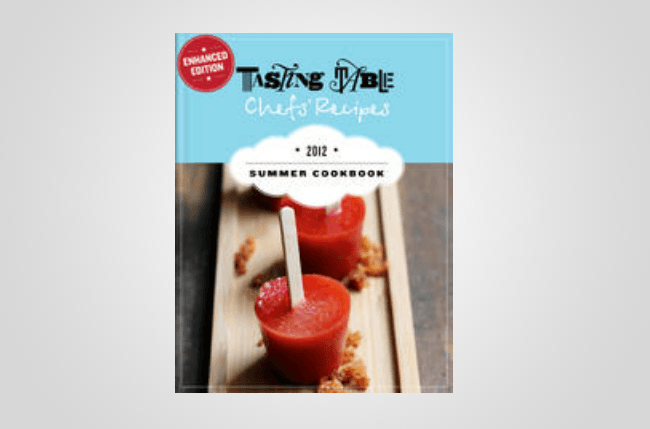 Tasting Tables Chefs Recipes: Summer Cookbook 2012 offers recipes that act like that go-to friend you’re always nagging for dinner suggestions. The book features 28 recipes and cocktails from some of the top chefs in the country, including Michael Tusk and Alex Stupak, along with colorful photos and quick restaurant bios catered toward the adventurous eater. It may be a bit dated, but that said, popsicles, donuts, cocktails, and other tasty summer treats never go out of style. It’s never been easier to entertain guests, especially given the book’s step-by-step instructions and expertly-crafted menus. 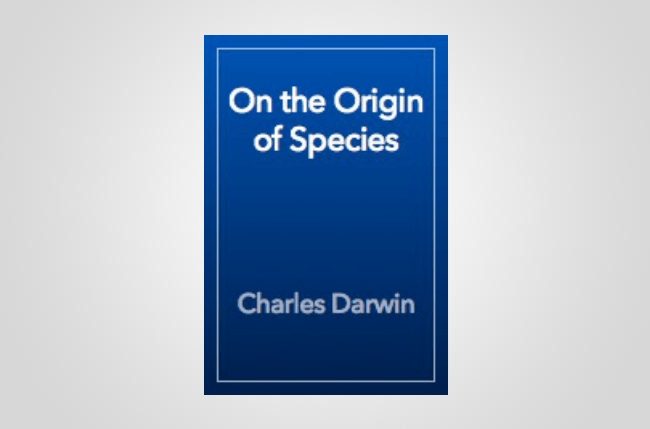 Darwin’s On the Origin of the Species is one of the few pieces of scientific literature that is actually readable, not to mention one of the most influential. It essentially built the foundation on which the concept of evolutionary biology is based, providing evidence from his voyage on the HMS Beagle and expanding on the theories that he and Alfred Russel Wallace helped conceive. The initial text was highly controversial, both in the scientific and the religious fields, but it demanded attention given Darwin’s standing in the scientific community. It’s also a warranted read no matter your beliefs on the origin of the species. To put it broadly, The Souls of Black Folk is an examination of African-American life at the turn of the 20th century. It continues to be a staple of sociological literature, written as part of a semi-autobiographical essays that explore ideas of racism and class in post-Civil War America. His handling of neoslavery and what he coins the “double consciousness” of the African American psyche is thought-provoking, while his eloquent prose and articulation alone warrants the read. 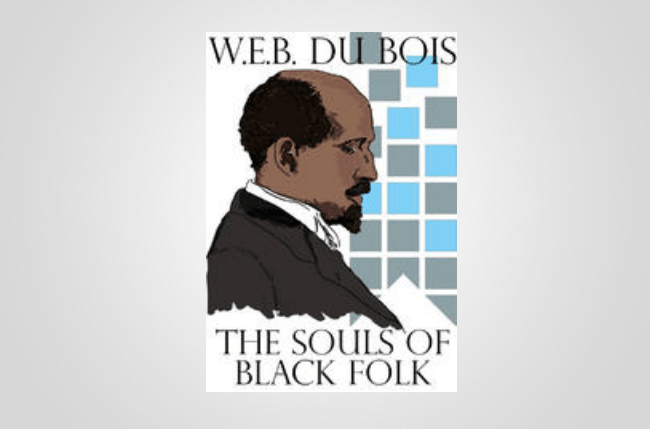 DuBois’ most famous work serves as a both a brave historical analysis and a harrowing piece of social-political commentary that’s difficult to ignore even today. 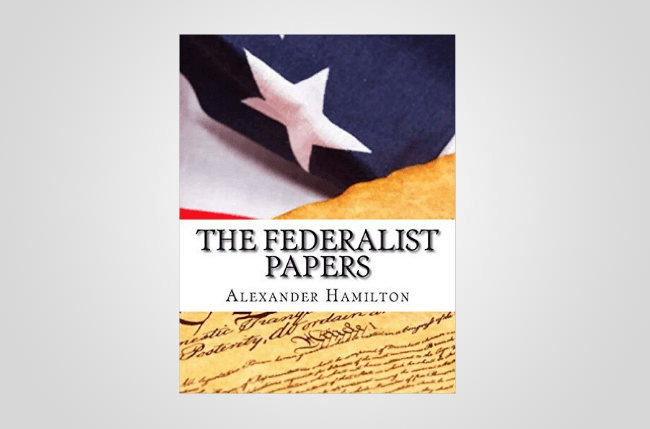 As one of the most important documents in American history, The Federalist Papers is well worth a visit. The volume encompasses 85 brilliant and eye-opening essays that delve into the establishment of various governing rules and the promotion the U.S. Constitution. You can blatantly see the influence the papers had — err, have — on modern America. Moreover, the papers are frequently mentioned in Supreme Court decisions and were forged by three of our nation’s Founding Fathers. Simply put, they’ve been a political and historical landmark ever since their initial release in the late-1780s. 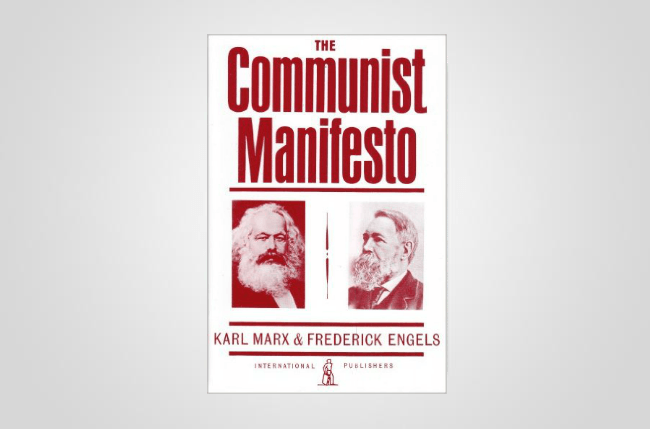 Few books have changed the world like Karl Marx and Fredrich Engels’ The Communist Manifesto, first published in English in 1888. The influence of Marx and Engels’ examination and critique of capitalism is one of the essential political theories, arguably laying the foundation for a good portion of war and power struggles in the 19th century. Directly opposing capitalism, Marx and Engles argue labor leads to wealth, which, in turn, increases the gap between economic classes with one eventually overshadowing the others at their own expense. The actual content isn’t revolutionary per se, but few texts have ignited a revolution quite like Manifesto. Contrary to what the title might imply, Sinclair’s touchstone socialist novel is set in a meat-packing plant in Chicago (not the jungle). 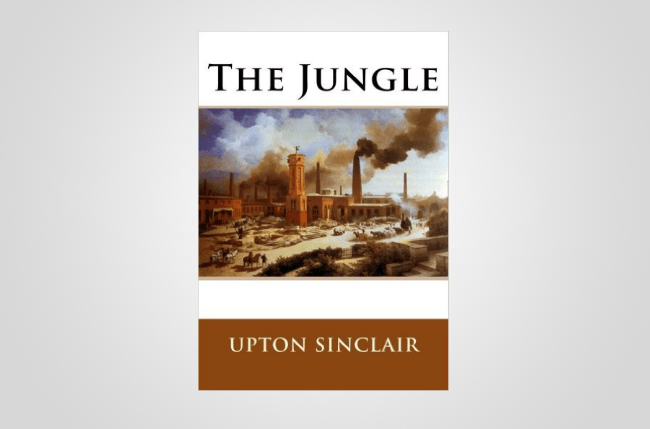 However, the “jungle” is merrily an apt metaphor to describe the brutal working conditions of America’s working class in the early 20th century. The book is a brutal, realistic depiction of poverty and hopelessness, one that openly challenged the “American Dream” rhetoric of the 20th century. Though it focuses on Jurgis Rudkus, a Lithuanian immigrant, it’s partly based on Sinclair’s seven-week stint working incognito in the Chicago meatpacking business as part of an investigative piece on behalf of a newspaper. The soul-crushing atrocities and horrendous accounts of the meat industry were so alarming they even spurred a series of federal investigations in 1904. 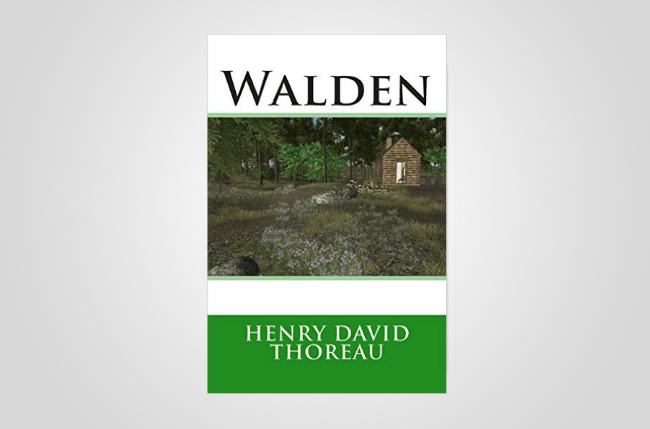 Despite living only a short walk away from his mother’s house, Thoreau’s two-year stay in a cabin near a small pond in Massachusetts has always been celebrated as an authentic account of living in semi-seclusion. Whatever spurred him to write a book about cabin life near a small pond, the American transcendentalist has rehashed a remarkable account of his experience living “off the grid.” Insightful and contemplative, Thoreau meditates on solitude, self-reliance, and mankind’s affinity for the natural world. Luckily for us, Thoreau is a brilliant writer who effortlessly combines autobiographic details with an apt and poignant social critique of Western civilization. We recommend reading this one by a lake. Paraphrased, Plato’s The Republic explores how the ideal state is far harder to implement than it is to envision. 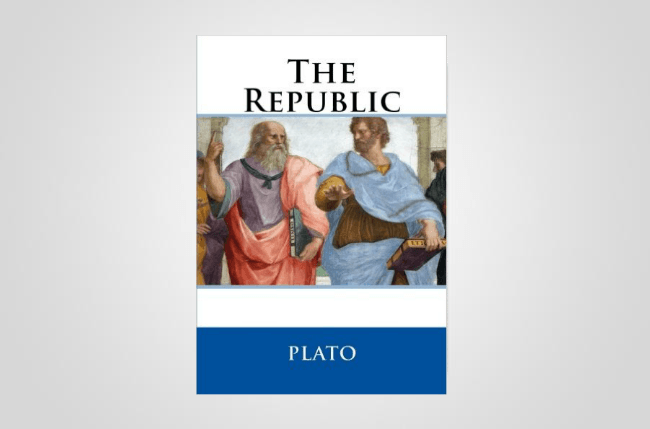 Plato’s Socratic dialogue, written circa 380 B.C., examines topics ranging from the definition of justice to the importance of education and philosophy of society. It also highlights the nature of reality, the just and unjust man, and Plato’s Theory of Forms. His work laid the foundation of political theory and broadened a philosophical paradigm swimming with philosophical debates. It will undoubtedly make you think, but extracting the exact meaning may require more than just a discussion. Kafka was a brilliant writer with a tragic habit of burning his works before they could be published. It’s now even estimated that he burned most of what he wrote. 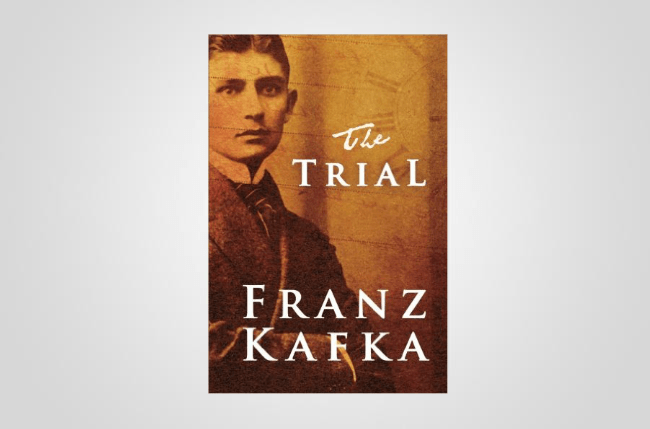 Nevertheless, The Trial survived Kafka’s initial burnings, perhaps because it was published the year following Kafka’s death, in 1925. The protagonist is Joseph K, a respectable chief financial officer at an undisclosed bank. During the story’s opening, he’s arrested and prosecuted for a crime that is never revealed to him… or the reader. The minimal approach makes room for a philosophical critique of post-WWI Europe. It’s a dark, satirical novel that is borderline surreal. There are a good deal of quality, self-published novels out there. 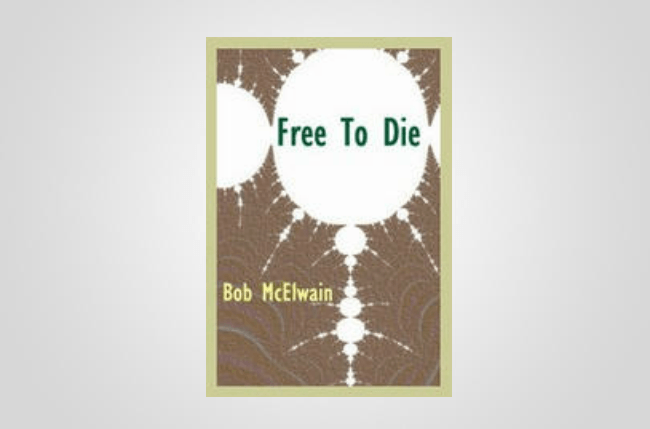 Having received more than 2,000 positive reviews on iTunes, Free to Die is one of them, chronicling protagonist Brad Ashton as he runs from a community of criminals who hold no regard for the law. They act by their own set of rules, and for them, justice means killing Ashton. It’s not exactly highbrow literature, but nonetheless, it’s a good quick read if you can excuse the occasional typo. 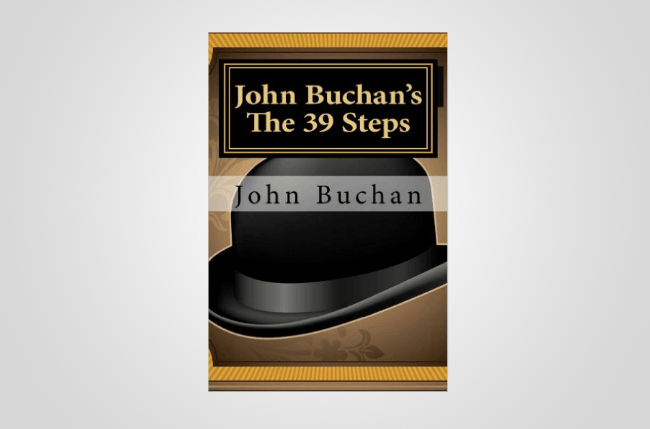 As the first of five novels featuring the beloved action-hero Richard Hannay, Buchan’s The Thirty-Nine Steps has long been heralded for creating the man-on-the-run character we constantly see in both literature and blockbuster films. It follows Hannay, a retired mining engineer, after he becomes wrapped up in an international plot upon discovering a dead body in his home and fleeing for his native Scotland. It offers a short read — it runs less than 100 pages — while delivering an intense introduction into the world of espionage novels. Collins’ classic is a must if you’re looking for a lengthy, mysterious novel that deals with a case of mistaken identity. The Woman in White is considered among the first mystery novels ever written, incorporating elements of Gothic horror and psychological realism, while encompassing a multi-character narration. The book opens with teacher Walter Hartright encountering a mysterious woman in white upon a London road, but it unravels into a sensational love affair with subtle undercurrents of political commentary. Having written more than 80 detective novels during her lifetime, it’s safe to say Agatha Christie is considered a household name in the mystery genre. 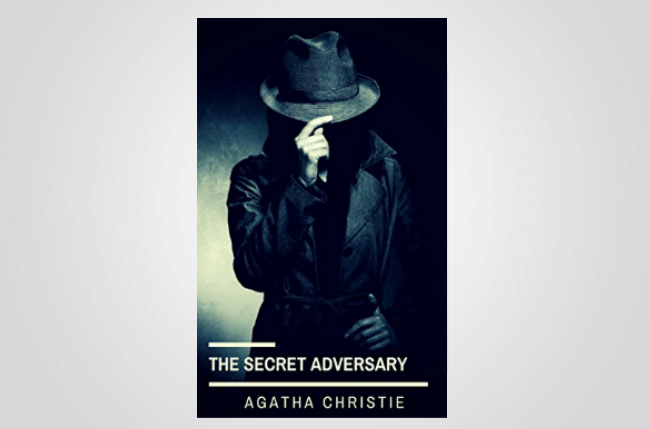 Her second novel, Secret Adversary, introduces the reader to Tommy and Tuppence, two characters who reoccur in other Christie tales down the line. Their goal? To find a woman who vanishes with government documents without becoming completely entrenched in a tangle of secret intelligence, false evidence, and dubious affairs. Equal parts mystery and comedy, Twenty-Eight and a Half Wishes is the story of Rose, a 24 year-old who works at the Fenton County DMV. Conveniently, she also has the knack for successfully envisioning events before they happen. Most of the time, the visions are banal, such as a scene depicting someone’s toilet overflowing. One afternoon at work, though, she envisions her very own death. When she goes home, she finds her mother dead on the couch. The events that follow are just as eerie as they are hilarious. Rose makes a bucket list on the back of a Walmart receipt, crossing off items as a her own mystery and romance ensues. There’s also plenty of Rose to go around given the novel is the first book in a four-part series.